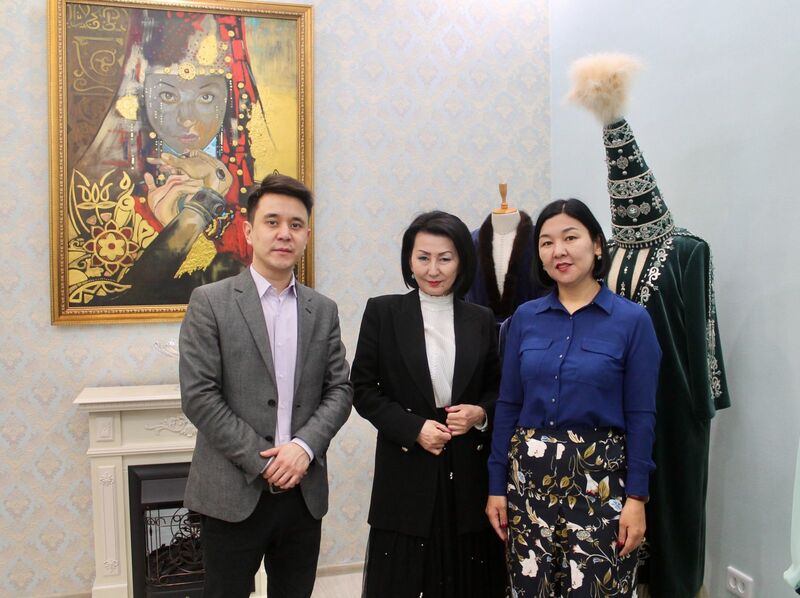 Founder of Nur shah fashion house shares secret of achievements | The main task of the National Chamber of Entrepreneurs "Atameken"
Nur shah fashion house, founded in 2001 in Aktau, initially was opened as a sewing workshop. It is transformed from a small sewing enterprise into the recognizable brand in Kazakhstan. 50 craftsmen work in the fashion house. They made hundreds of clothes in national design such as beshpet, saukele, various decorations and others. Their cost depends on the complexity of embroidery, design and materials. “The latest collection has been entitled as Kyz Zhibek. It took more than one month to make a saukele. We renew samples of clothes of our grandmothers and mothers in the collections. The idea is born when I travel abroad. The demand for our clothes is very high,” Nurzhamal Nurpeisova, designer, founder of the Nur shah fashion house, said. The showrooms of the fashion house are located in Astana, Almaty, Atyrau, Zhanaozen and Aktau. We receive orders from the regions of Kazakhstan and from near and far abroad. 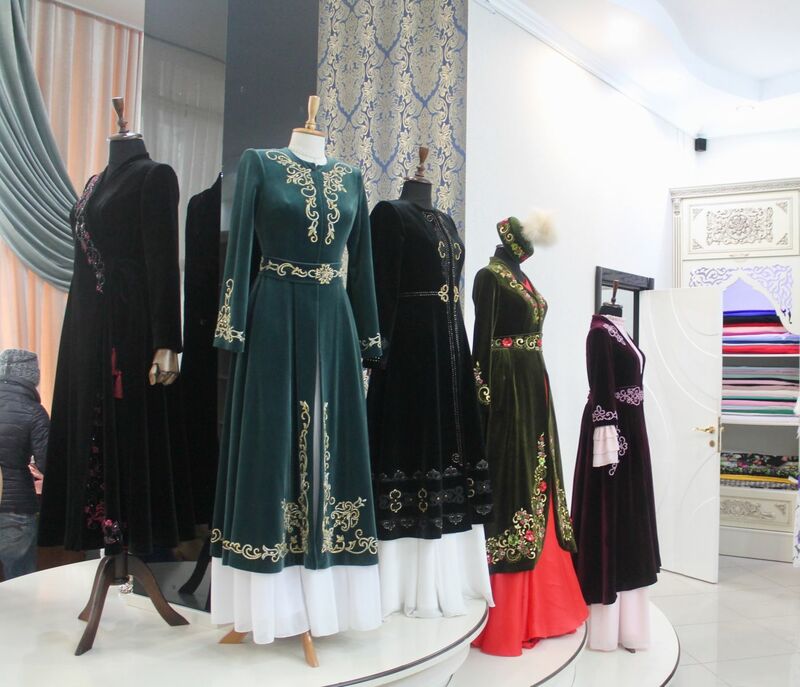 According to the resident of Aktau Gulnaz Kunlimkosova, the cloths of Nur shah are special. She bought her wedding dress here. According to the talented designer, people in Mangystau wear national clothes not only in Nauryz, but also all year around. “When I see my outfits, my heart fills with joy,” she said.